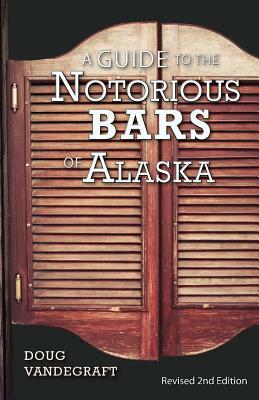 New, revised second edition Since A Guide to the Notorious Bars of Alaska was first published in 2014, eight of the bars that were described in the first edition have closed their doors forever. The revised second edition includes five additional bars that meet the criteria. Also added to the second edition are regional maps, and more historic photos and advertisements.